Acting coach Ryan Day pointed out the obvious when asked on the Big Ten teleconference on Sept. 11 if this game could alter the course of this season the same way a loss to Oklahoma did last year. This is a big game, but they’re all big games at Ohio State, Day said. 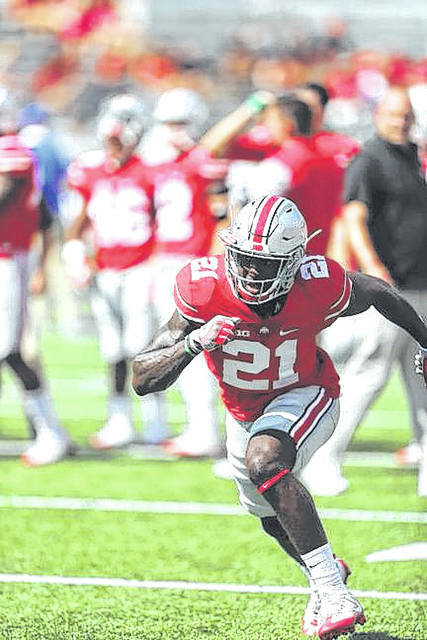 Jim Naveau covers the Buckeyes for AIM Media affiliate The Lima News.